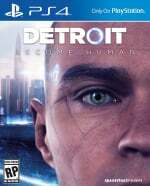 We’re now less than two months away from the big release of Quantic Dream’s latest narrative thriller, Detroit: Become Human, and Sony's really starting to pump out the marketing materials. The latest? A series of interviews with the motion capture actors behind the games three playable characters. 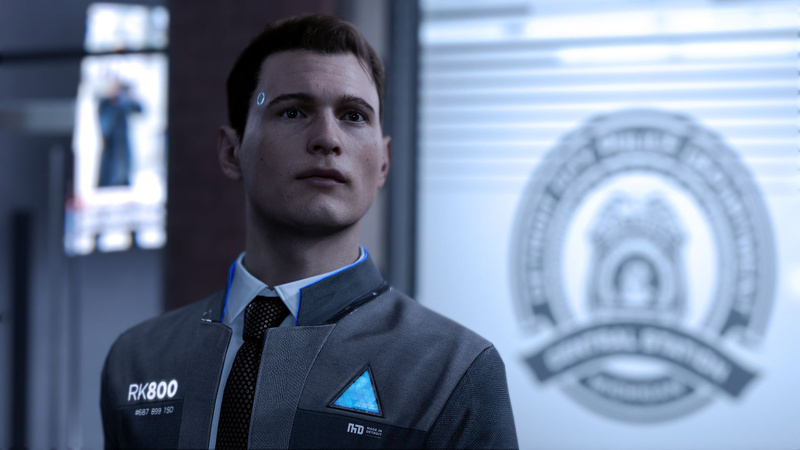 First up is Connor, or RK800, as played by Bryan Dechart. Next is Markus played by Jesse Williams. And last but certainly not least, Kara, as performed by Valorie Curry, who you might recognise from TV’s The Following, where she performed alongside Kevin Bacon of EE ad fame. So how about it? Feeling the hype? Try not to be too robotic in the comments section below. Why are they using face stickers? Does it allow to skip pre-scanning every actor's expression before performance capture? no, i mean i never saw face stickers on Uncharted 4 and other recent games' actors, just face cams, that's why i'm asking in the first place. it seems like QD are doing performance capture quite differently. It's a good interviews, I'm more interested in marcus story now. I'm thinking about getting this day one. Looks really interesting! I've been playing Heavy Rain for the last few weeks. I was late to trying Quantic Dream games but I'm now one trophy away from the platinum and it's one of my favorite gaming experiences in quite some time. I am now really excited to try Beyond: Two Souls and Detroit has become one of my most anticipated for the year! You couldn't pay me enough to wear that junk. Kudos the the actors and giving such real performances.